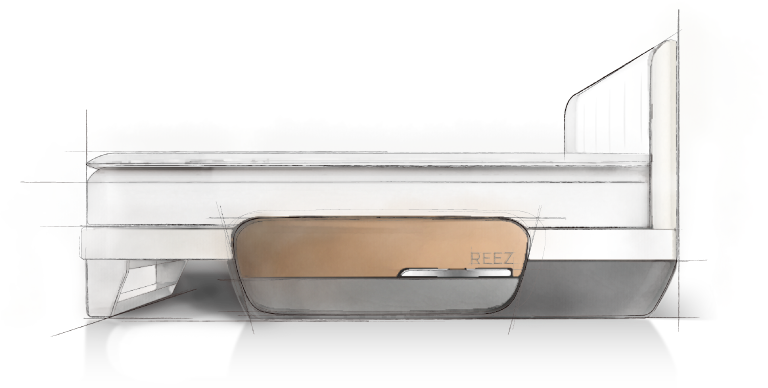 In 2011 the world’s first intelligent mattress was born: the Intelligent Mattress by REEZ! It all began with Jason’s perfect idea for the ideal mattress: Mattress for humans. Copyright@2015 Reez All right reserved.